﻿ Since their formation back in 2007, Italian quartet Soldiers Of A Wrong War have been forming a name for themselves in the world of alternative rock. They thrive through their bold riffs and tunes, with an EP, a debut, full-length album and numerous singles already under their belts, now making a return with their sophomore record Countdowns. This album takes a step up from the group’s previous releases, advancing with a fully-fledged, well-defined catalogue of new material that allows the band to stand out from the crowd. Pulling together a diverse collection of influences, from ’90’s grunge to classic rock ‘n’ roll, the outcome is a brilliantly modernised concoction that would appeal to a wide range of audiences. They get the ball rolling with Deep Impact with big riffs, heavy drums and sharp sounding components that sets the tone for the rest of the album almost immediately. They continue this high level of energy through tracks like Hit Me and We Will Never Fall. Slower jams mix up the tempo to a certain extent which is evident in Clocks, which kicks back the pace halfway through the album duration. The track stands out as a hypnotic combination of echoing vocals, acoustic rhythms and the constant beat of a ticking clock. The instrumentals exhibit resemblance to Redlight King and slow jams from Shinedown, which are united with vocalsitic tones that plays a likeness to Green Day’s Billie Joe Armstrong. Nearing the end of the album, we come across Yeah!, an incredibly catchy tune that was released as a single early April. It is much more of a party tune in comparison to the rest of the record, but still sits together wonderfully. It leaps through contagious bass lines and vocal hooks that only encourage a good sing-along. Incorporating their own modern pop mixed into their regular alt-rock comes across as an enchanting addition to their catalogue. There are plenty of varying tones throughout their sound, as they prove with Milestone. The vocals during the introductory verse of this track has an old-school twinge that connects with the likes of ’00s Good Charlotte. They then round up the record with Out Of Time, featuring a melodic whistle consistently appearing throughout. It is a steadier song that promotes strong lyrical themes, even ending on the quote “I won’t give up without a fight”, to demonstrate how this band do mean business this time. They have a distinct sound that can be difficult to pinpoint, but it works exceedingly well for them. With compatibilities with the likes of Puddle Of Mudd and Seether in tracks such as Broken Bones, the analogies are still fairly slim; Soldiers Of A Wrong War accomplish a grand spectacle that is extraordinarily unique and powerful. The album is packed with funky tones, wonderful hooks and enough variance to keep you attached from start to finish. The group have clearly grown up and come to be more comfortable with their own sound. A very strong sound indeed, that more people should become aware of. 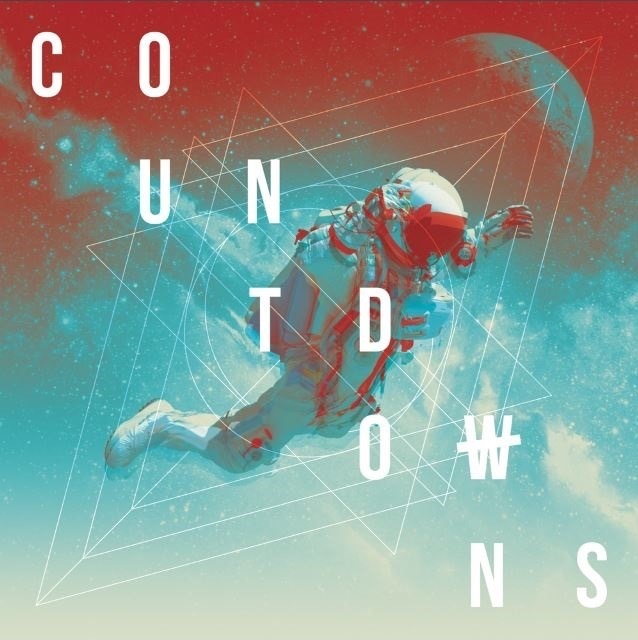 ‘Countdowns’ by Soldiers Of A Wrong War is out now.